Salutatorian Award Medallion, 2 1/4" with beveled cut edge, choice of V-neck ribbon. The medallion is available in a polished bronze finish. 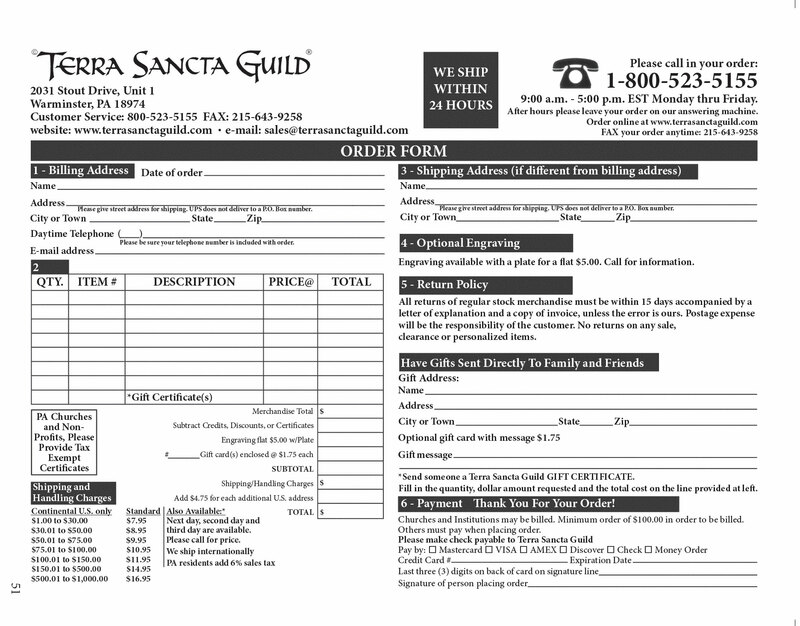 Fast affordable engraving with Terra Sancta Guild. Poly bag packaging. Product Size: 2-3/4" X 2-1/2" X 3/16"